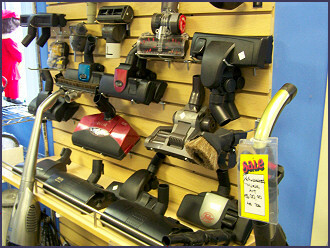 The Vacuum Store has many great products and accessories selected to meet your every need. 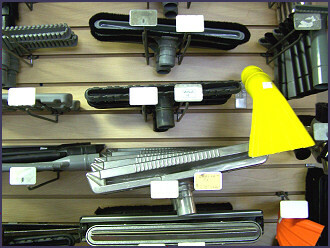 The product list below represents only a few of the many types of items we carry. Please feel welcome to come in and browse around.